It all starts with the bean. Zorzal Cacao works with two main lines of cacao: Zorzal Estate and Zorzal Comunitario. 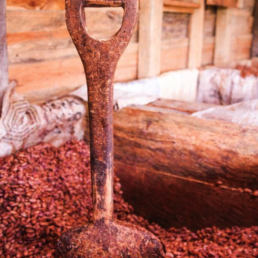 Zorzal Estate bean is from cacao trees planted, grown, and harvested on the 1,030 acre Reserva Privada el Zorzal. The Reserve includes a 130 acre organic cacao demonstration farm broken into 10 parcels (aka Parcelas). Each Parcela has its own planting design of specific clones. 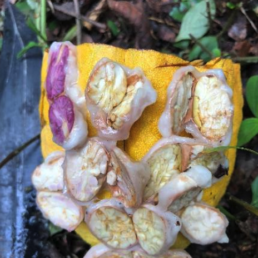 We currently harvest the majority of Zorzal Estate from Parcela 1, an existing 26 acre cacao grove we are restoring by grafting onto the root stock. 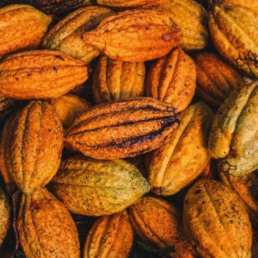 Based on the population structure of Parcela 1, the cacao is predominantly of the Amelonado ancestry, which tends to provide a deep chocolate base with fruity flavor. 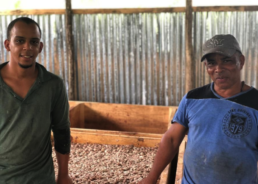 Parcelas 2 – 9 are broken out into micro lots to provide chocolate makers with a specific clone or combination of clones fermented to tailored needs. 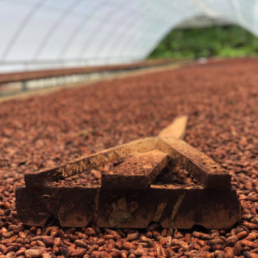 The majority of Parcelas 2-9 were planted with grafted trees, including clones named after Mata Larga (local Cacao Experimental Station) and clones from Imperial College Selection (ICS) in Trinidad and United Fruit (UF) from Costa Rica. Planted with Imperial College Selection (ICS) clone and Criollo -11 pods are dominated by white beans. 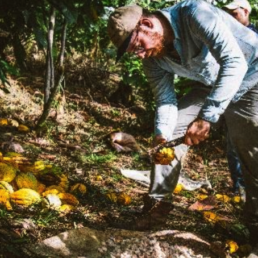 In addition to producing our own cacao on Reserva Zorzal, we buy cacao from 16 neighboring farms who share our vision for quality and conservation. The majority of farms are under our USDA organic certification umbrella program. One of the farms, Reserva Privada Camilo, is part of the 2,000 acre Private Reserve network we’ve established in the northern mountain range. 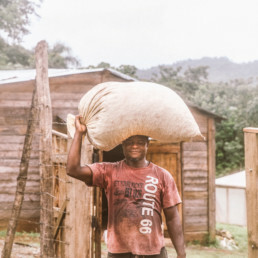 We provide technical assistance to farmers in the Zorzal Comunitario line and work with them on a robust harvest and post-harvest protocol to ensure pods are harvested at optimal ripeness, only clean beans are transported to fermentation, and a sustainable management plan is employed. Flavors also develop during the drying process, which can be affected by the bean size. Longer drying periods increases volatilization of acetic acid and induces a deeper chocolate base flavor. After ripe beans are harvested, wet beans are transported to the Zorzal fermentorium located in Los Arroyos, approximately 45 minutes from Reserva Zorzal down the watershed. Beans are placed into wooden boxes to begin the fermentation process. 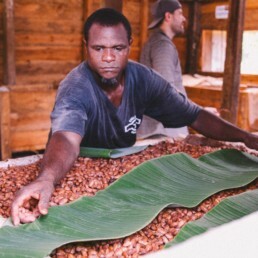 Fresh cacao beans are naturally bitter and astringent and do not develop the full range of flavor and aroma precursors unless properly fermented and dried first. The fermentation process reduces sugar and polyphenols through various biochemical and oxidative processes, which improves the quality of the bean by killing the embryo within the seed, imparts flavors and reduces the natural bitterness. On the other hand, faster drying periods tends to capture more acetic acid in the bean, which tends to have more fruity flavor and less of a chocolate base. The drying process reduces the water content from around 50% to 7%. When cacao beans reach 7% moisture they are exported in 154-pound sacks to artisan chocolate makers throughout the world.